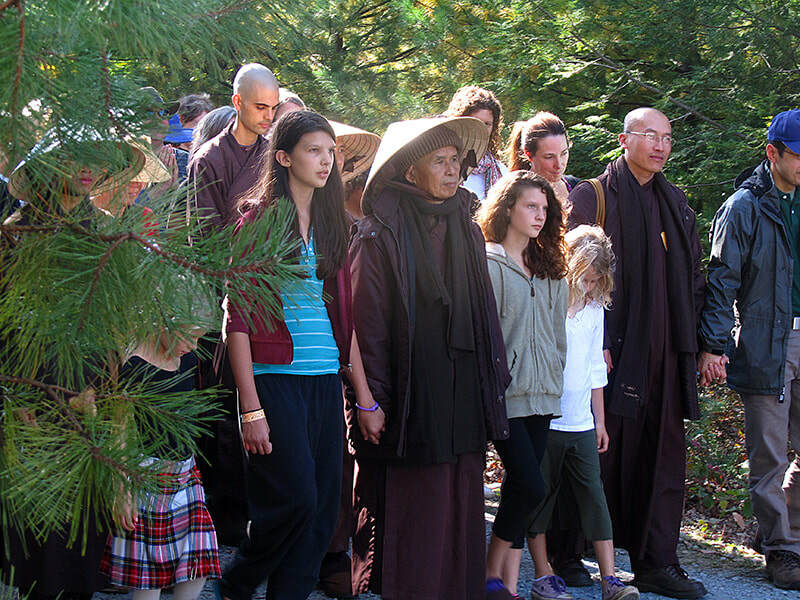 Thank you so much for wanting to share your event with the larger New England Sangha. With many practice opportunities, we can continue to develop and nourish our collective energy, making us stronger to meet the challenges of the world in a more heart-centered way. To have your retreat or Day of Mindfulness announced, please complete the form below. Also, remember to share this website with your community so that they may be nourished by the regional activities, coming back often as events are always evolving and changing. NOTE that this form is NOT to register to attend a retreat but instead to post a retreat to be announced. To register to attend, please follow the specific link or instructions on the event posting itself. It would be quite enjoyable to submit a photo of a prior retreat or DOM if this has been a reoccurring event. Please email to shanti@8limbsholistichealth.com.